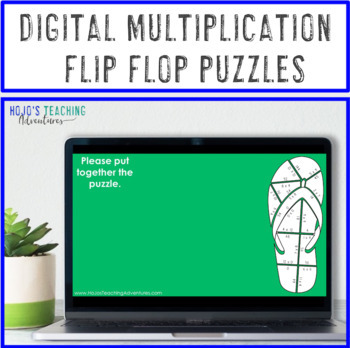 These Flip Flop Activity Puzzles make it quick and easy for teachers to provide hands on games that meet the needs of all students. 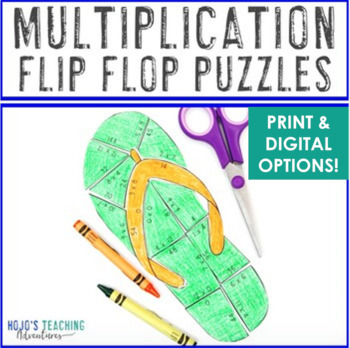 Use them anytime during the end of the school year to celebrate the upcoming summer, during summer school, or during back to school to reflect on all the fun that was had. 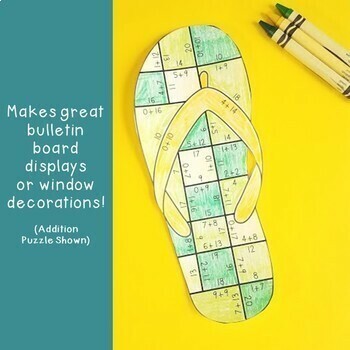 They work great as activities, centers, stations, or games. 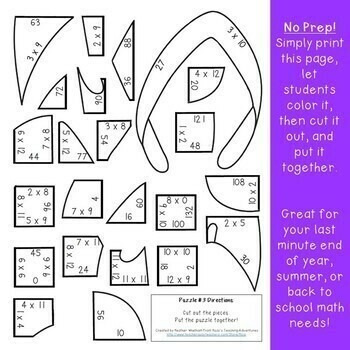 With a no prep option - these are the perfect last minute resource for your 3rd, 4th, or 5th grade students!